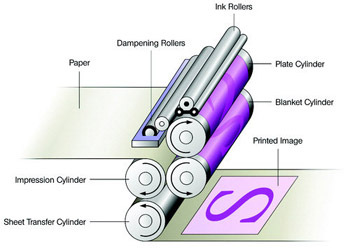 Offset printing is one of the most common type of printing technique used by a number of industries. Although these printing machines, equipments are expensive with high set-up costs, the printing process expense is nominal. The technique is famous because of the higher printing quality and large volume printing.